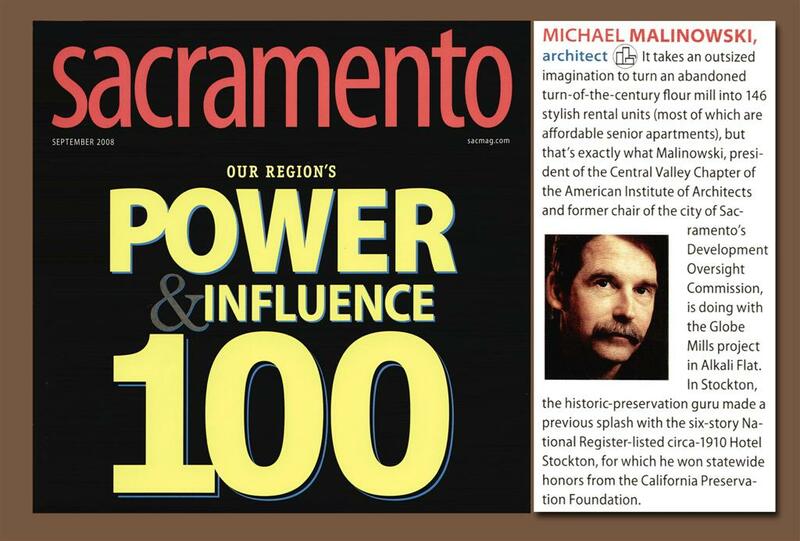 Regional print and online media coverage of Applied Architecture's notable projects and other noteworthy contributions to the Sacramento area design scene, with photo essays, profiles of our principal Michael Malinowski, AIA, and the occasional irreverent comment. 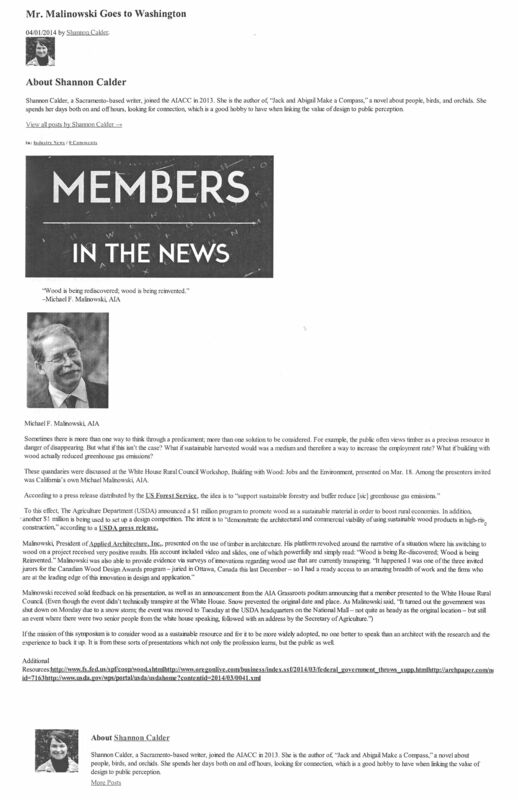 Click on image for full article. 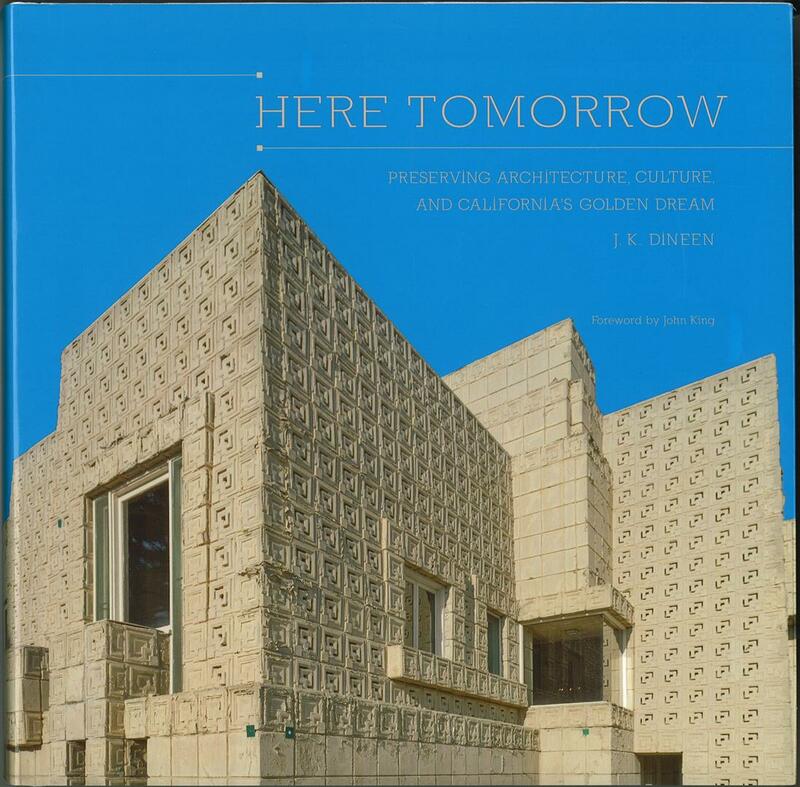 Michael Malinowski FAIA covered the “Architect perspective” as part of a panel of experts who examined the present and future impacts of Technology in Homes across California and the United States. He pointed out that contractors, integrators, and design professionals have a lot of work to do to get ready for 100% Net Zero Energy by 2020 as mandated in California law. Better communication is the place to start. 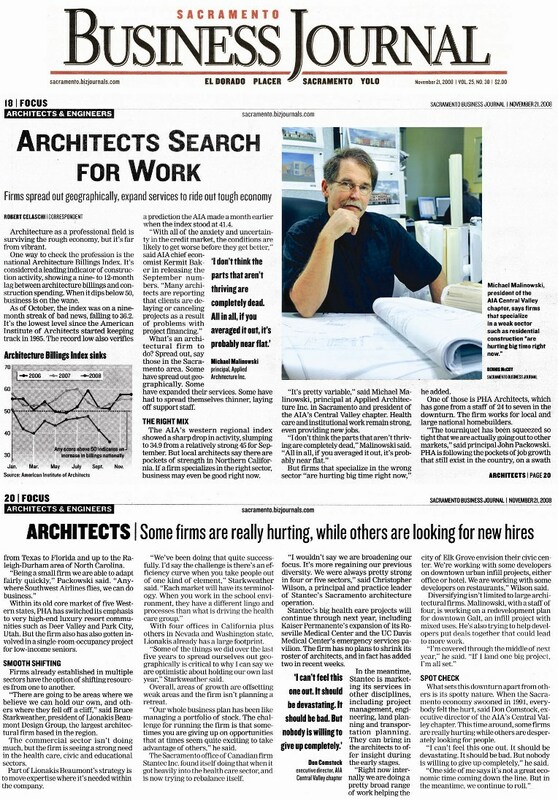 "One architect's new permit streamlining process could provide benefits or all." 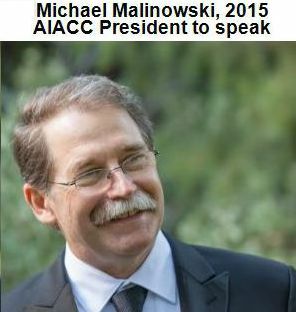 "Current AIACC President, Michael Malkinowski, AIA, will give the keynote presentation at the 2016 Bay Area Wood Solutions Fair." "This intensive, one-day workshop will delve into the do’s and don’ts of treatment in order to meet the Standards for Rehabilitation." 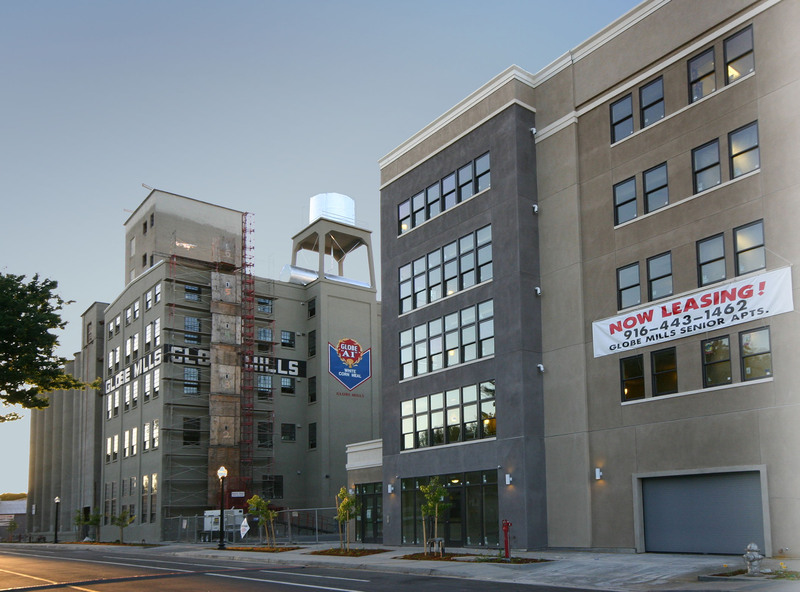 "Completed in 2015, the 200,000-sf Warehouse Artist Lofts brings together a number of distinct elements to create a contemporary artist colony in Sacramento’s midtown district." 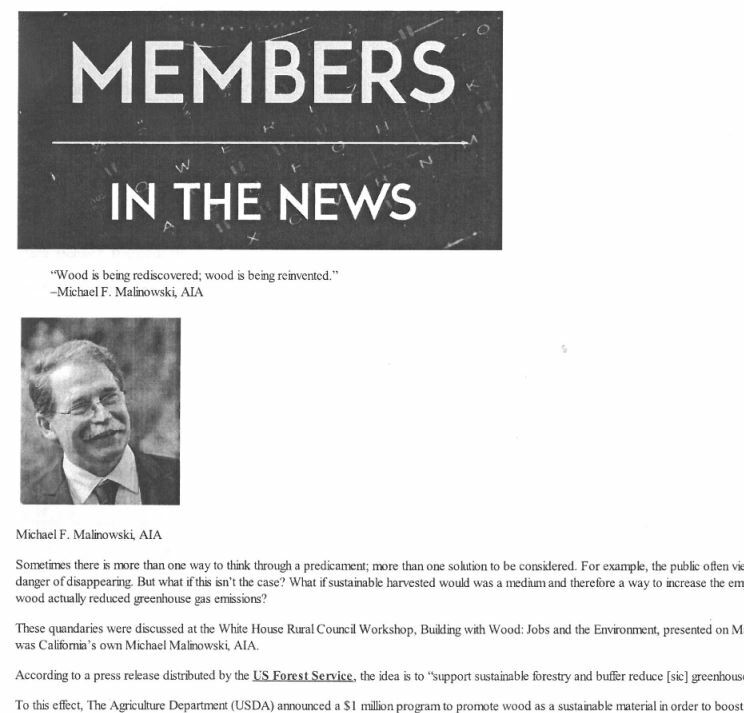 "The task of leading the nation's largest AIA component is well aligned with Malinowski's experience." 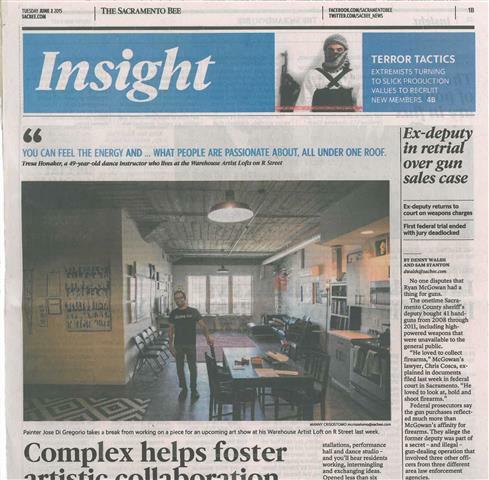 "Energy: That’s the word that gets repeated often around the Warehouse Artist Lofts on R Street between 11th and 12th streets, and for good reason." 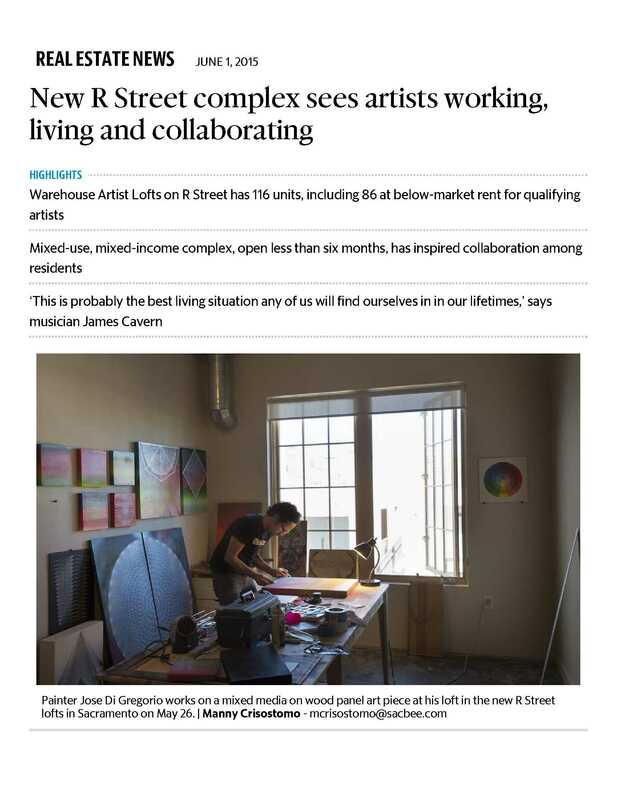 An innovative artist colony in the heart of midtown. 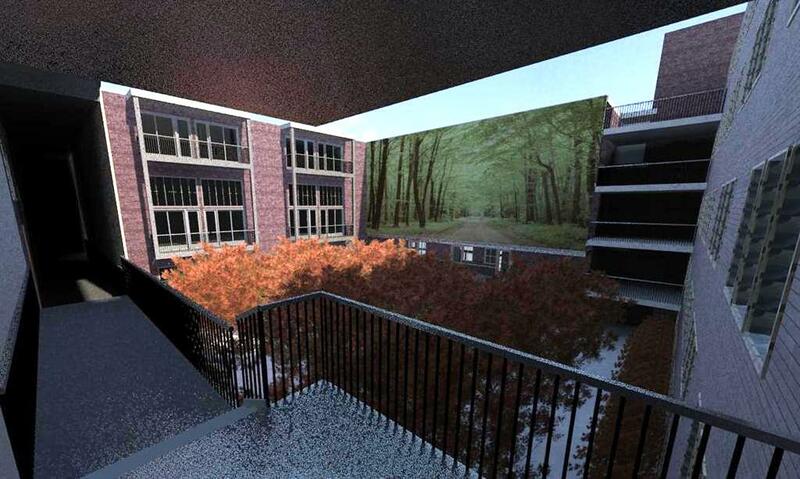 Since all 116 units are occupied this project is not normally open to the public; a one time chance to see the roof garden, courtyard with massive murals, and the many other art object, pieces and peformances in, on and around this amazing facility.
" 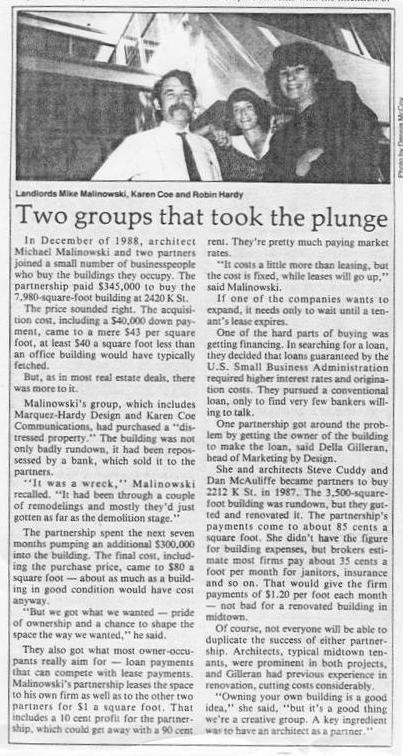 To the extent that we can repurpose and rejuvenate buildings in downtown Sacramento, I think that is a great way to reinvigorate it. " Program being led and facilitated by Mike Malinowski, AIA. 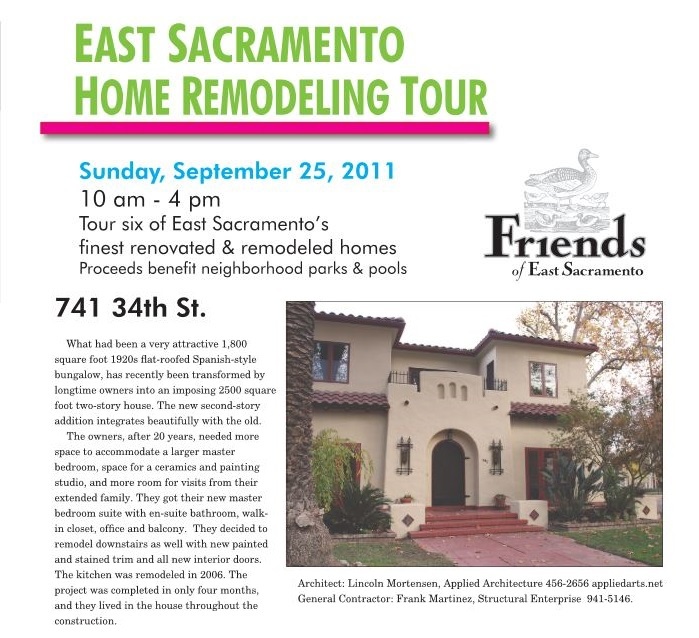 Project and architect profile Michael Frank Malinowski AIA (MFM) designs contemporary home on narrow infill lot that feels and functions "big"
Globe Mills was highlighted in the inner-city Sacramento neighborhood tour. 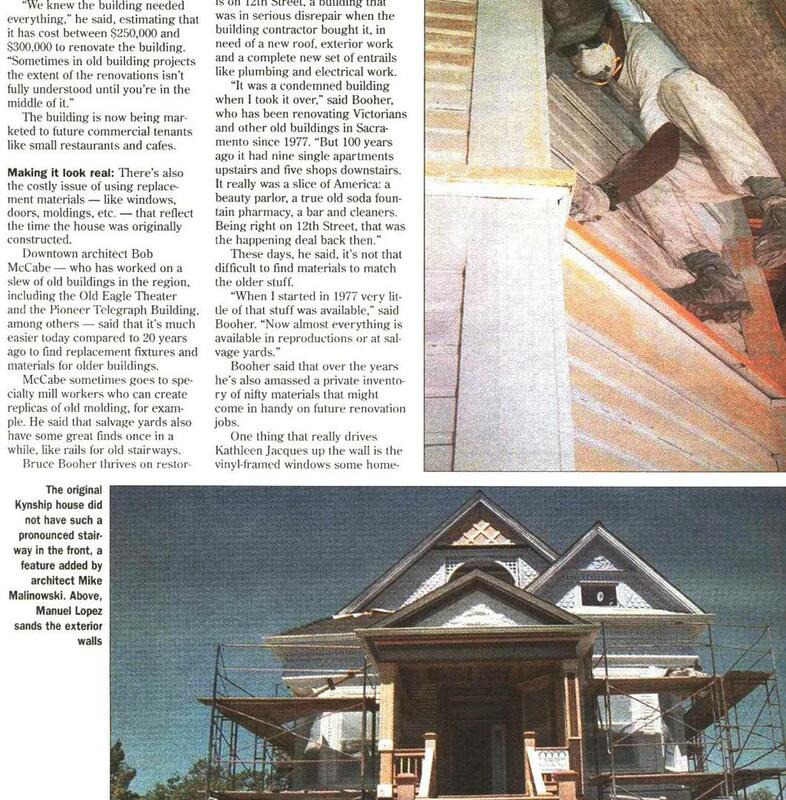 Going Up: "For this East Sac house two stories are better than one." 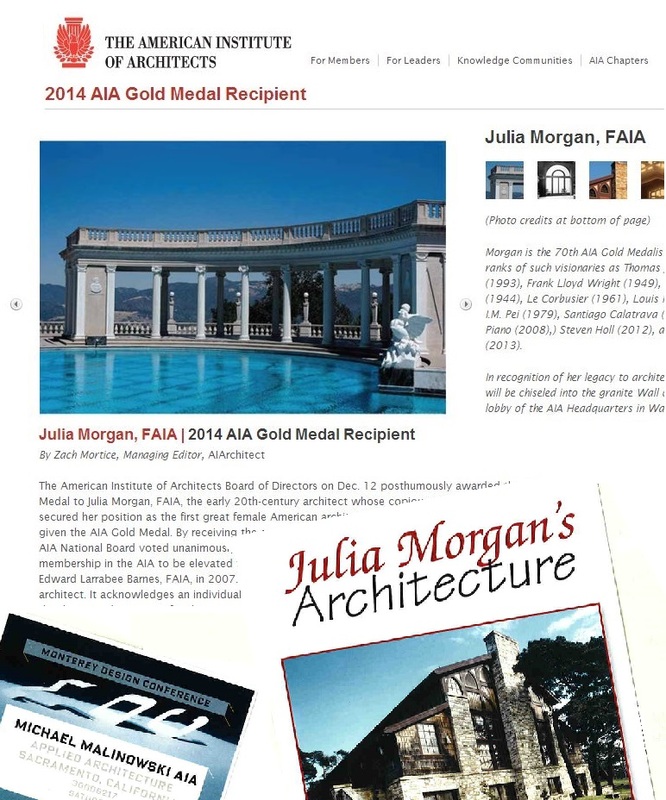 Michael F. Malinowski, AIA is proud to be one of the three Architects who successfully nominated and promoted the elevation of Julia Morgan FAIA for the 2014 AIA Gold Medal. 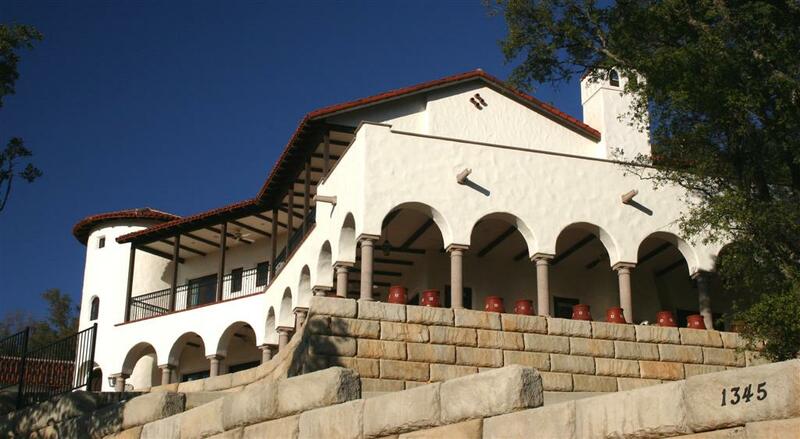 Julia Morgan was the first woman in the AIA’s 157 year history to be awarded the Gold Medal, presented posthumously at the AIA Convention in Chicago some 50 years after her passing. 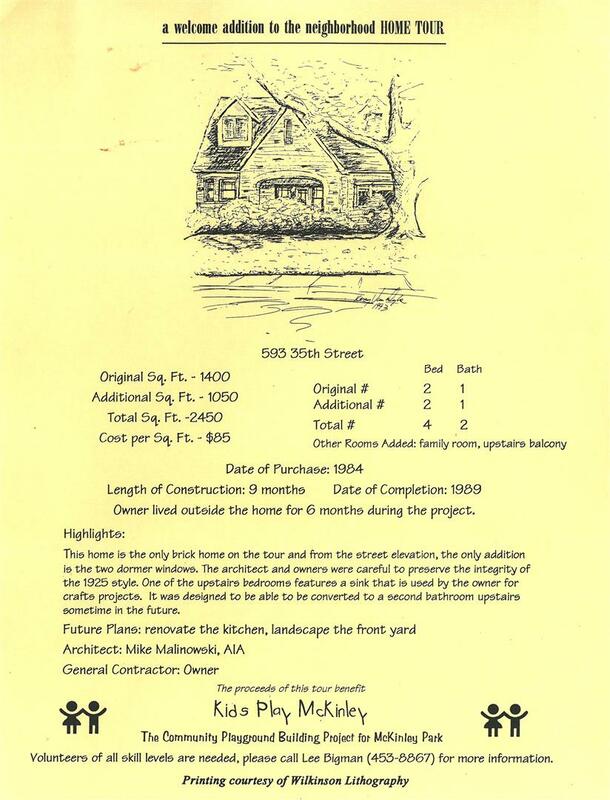 The very first woman to become a licensed Architect in California in 1904, she was also the first woman graduate of the Ecole des Beaux-Arts in Paris. 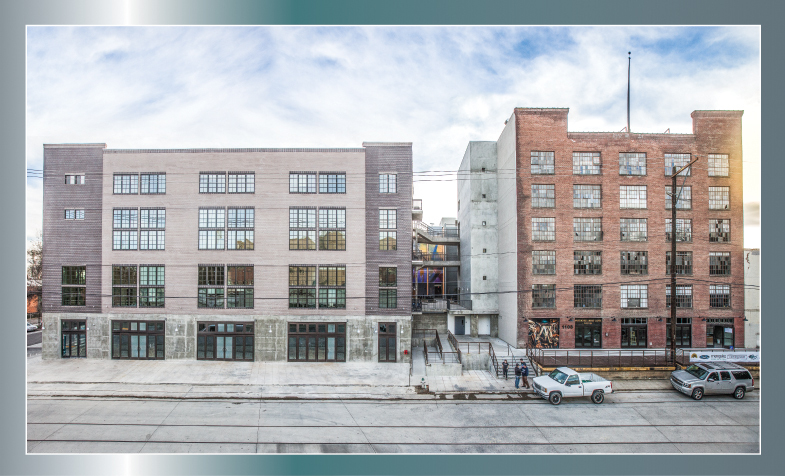 “ … Case study of two projects, one designed by MF Malinowski, AIA : Galt Place"
The condo project's heart and soul, a historic warehouse at 11th and R streets that once stored Model T cars, remains vacant and padlocked, a testament to the pitfalls of urban redevelopment in a bad economy. 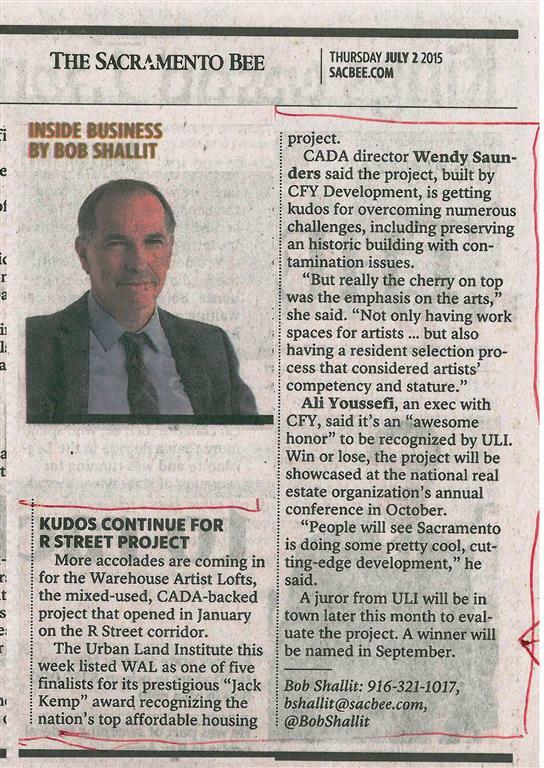 CADA hopes to revive the project on a smaller scale. 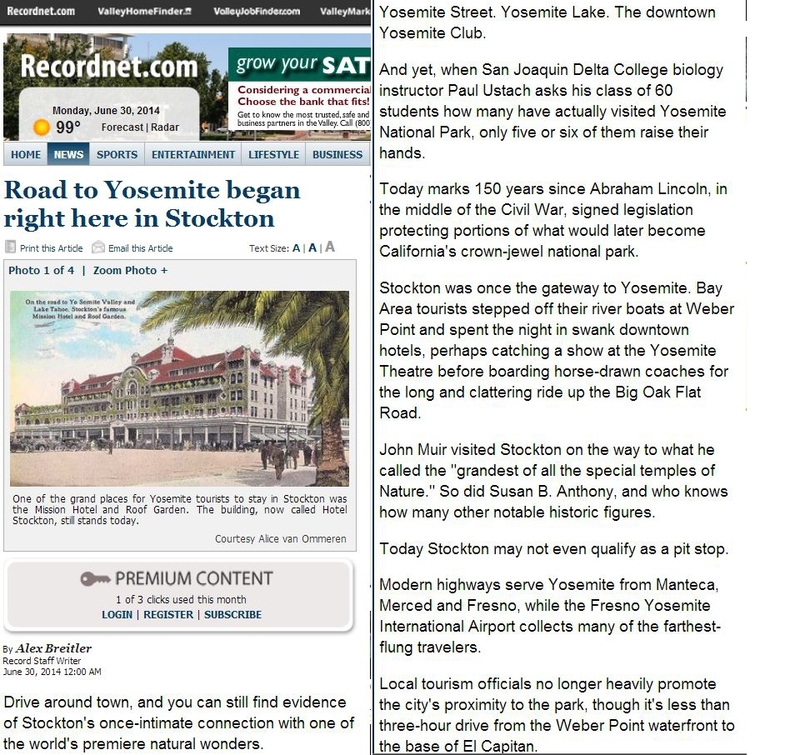 “One of the grand places for Yosemite tourists to stay in Stockton was the Mission Hotel and Roof Garden. 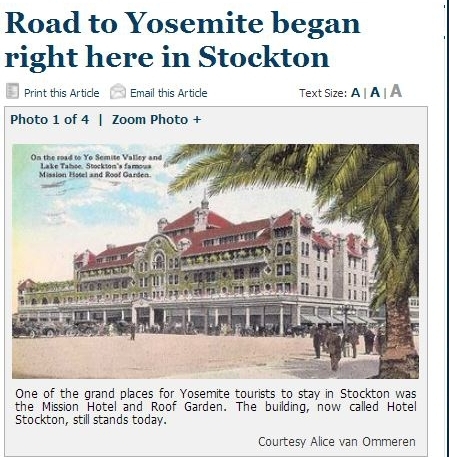 The building, now called Hotel Stockton, still stands today." 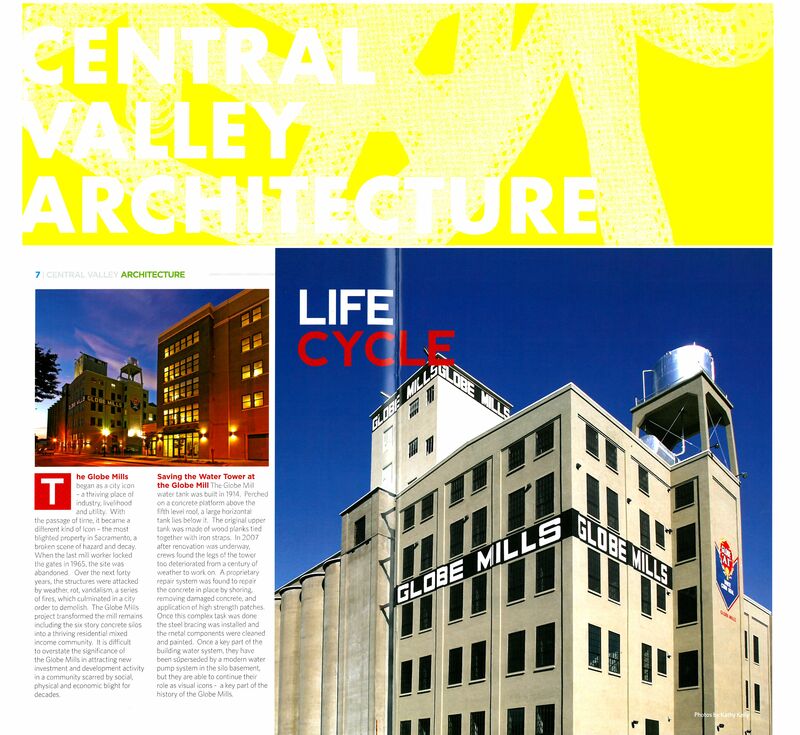 “...This is the heart and soul of Stockton"
Follow the Six Step Process used to build a Robust and Effective Partnership between the AIA Central Valley Chapter and the City of Sacramento in this whitepaper directed at other AIA Components, Members and the Public. 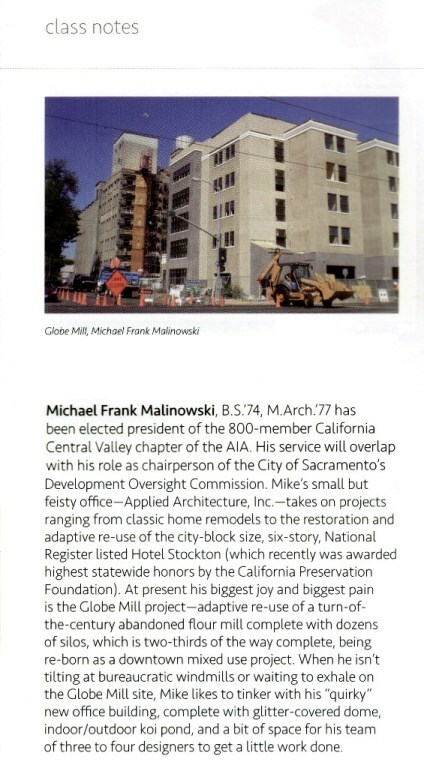 Michael F. Malinowski AIA Played a central role in this process for over a decade. 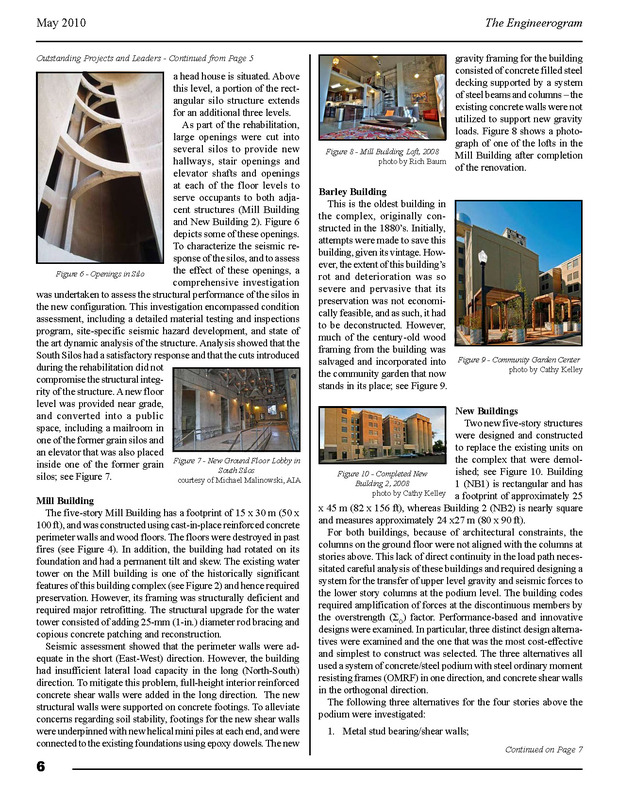 Whitepaper Commissioned with support from the AIA California Council and the AIACV. 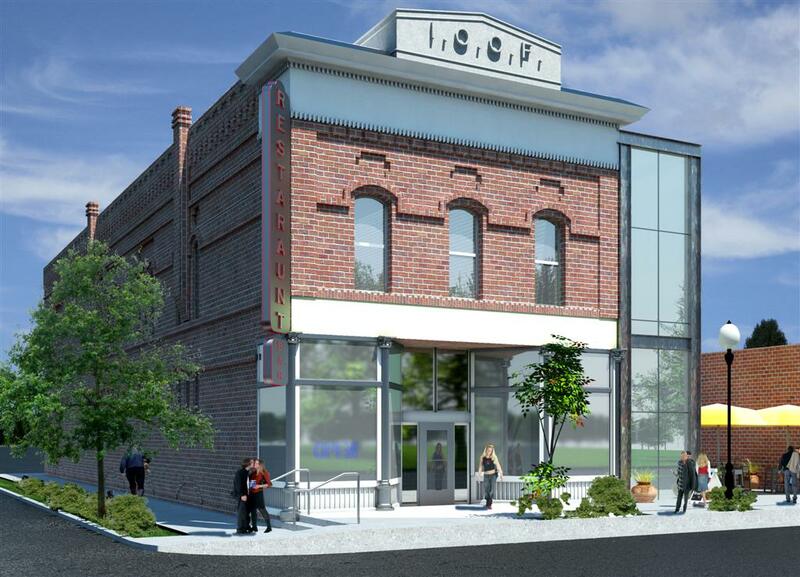 "After a multimillion-dollar Renovation, one of Galt's oldest and stateliest structures is not one of the Sacramentop region's newest culinary destinations. 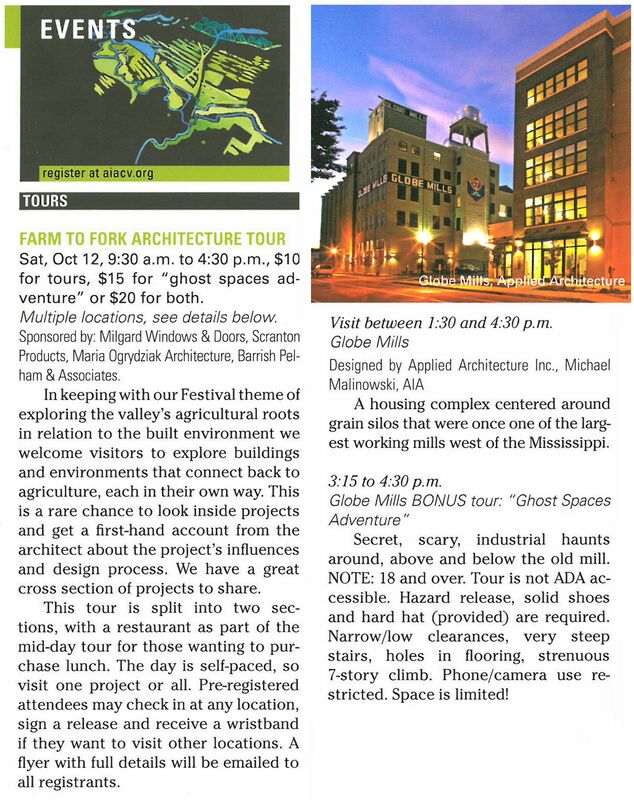 It may be your first trip to this diminutive Central Valley town, but here's why it probably won't be your last". 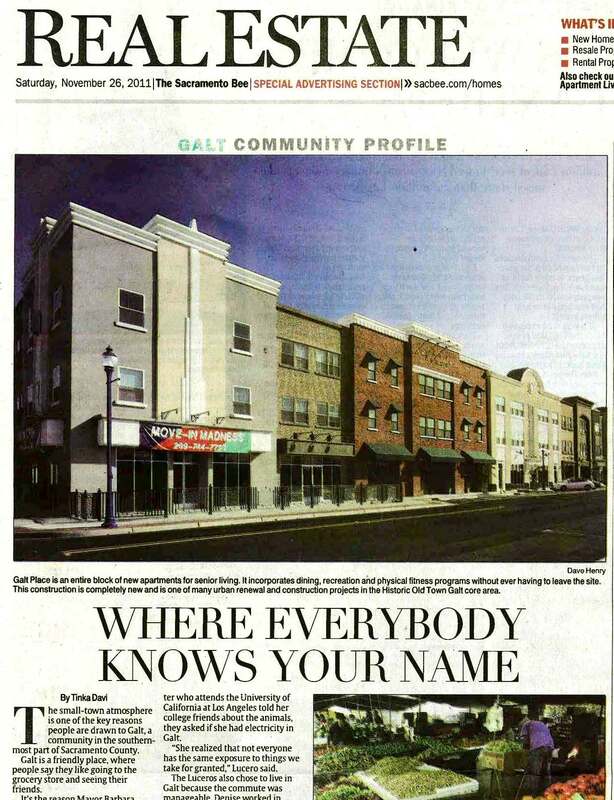 "Applied Architecture Inc has been a key player in the redevelopment success of historic Downtown Galt, having done the design work on the Brewster historic adaptive reuse project; design for the new 88 unit Mixed Use Galt Place, as well as façade updates on several buildings nearby. 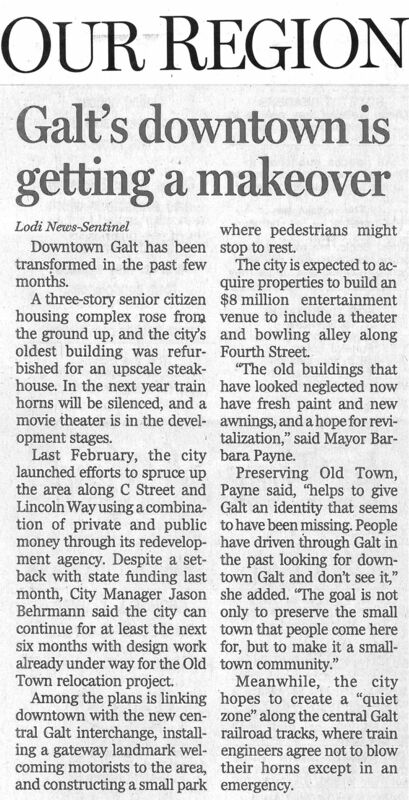 All these projects were partnerships between the private owners, and the City through it’s redevelopment agency; and taken together this nexus of investment has already demonstrated dramatic rebirth underway in Galt’s historic but long neglected heart. " "People don't get excited about things unless they push the envelope, rock the boat, experiment, do something interesting. 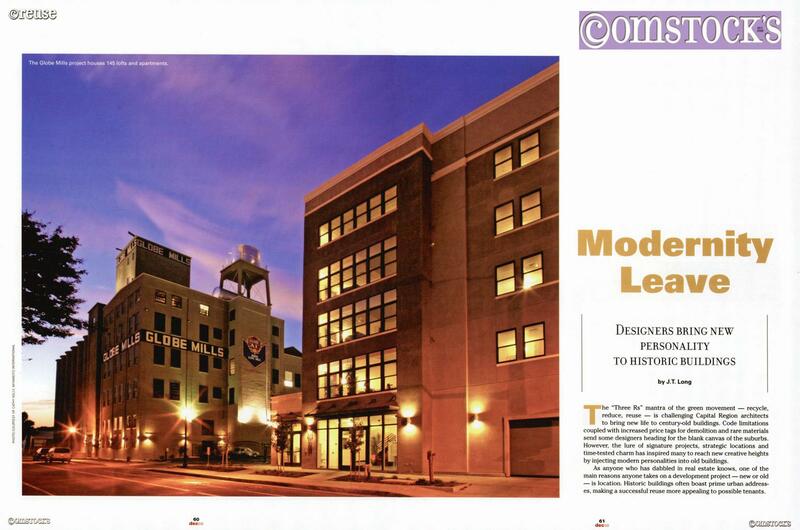 We tend not to do much of that in this town "
The Award winning Hotel Stockton project was featured on, Huell Howser "California Gold"
"A nearly century old industrial complex gets a modern makeover ." 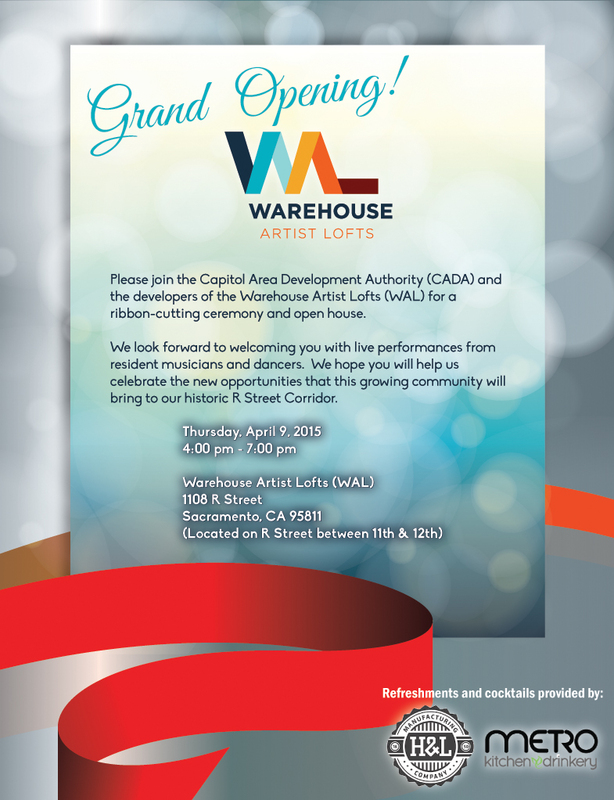 "More accolades are coming in for the Warehouse Artist Lofts... 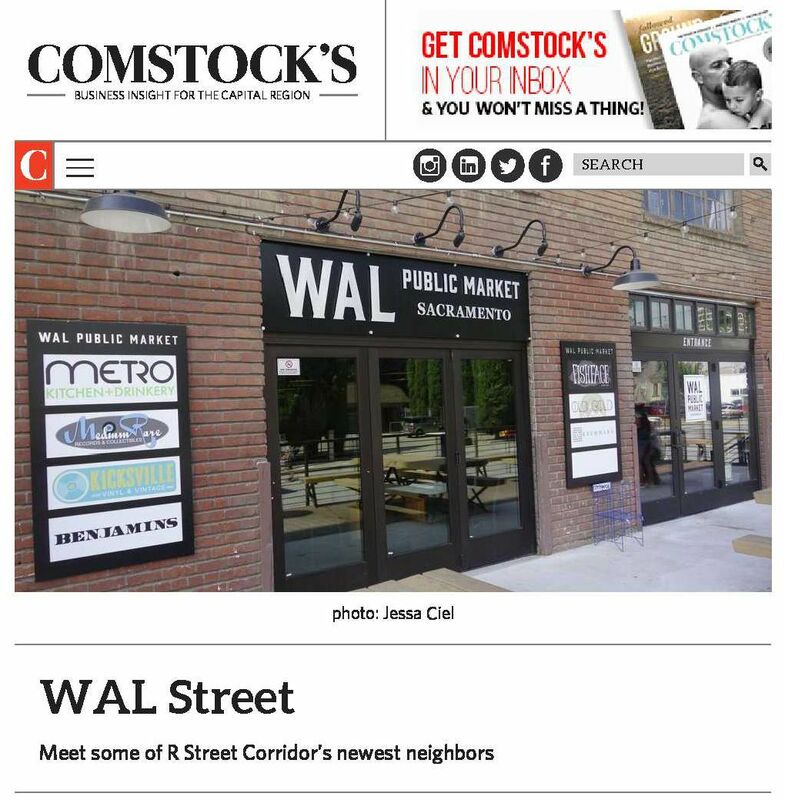 The Urban Land Institute this week listed WAL as one of five finalists for its prestigious 'Jack Kemp' award recognizing the nation's top affordable housing projects"
Home by Mike Mainowski proven to add market value to homes in region. 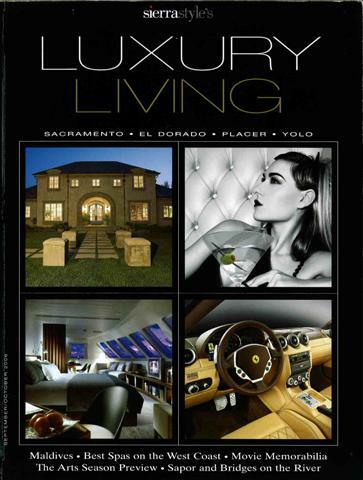 A peek at Kings owner Gavin Maloof's Sacramento digs. 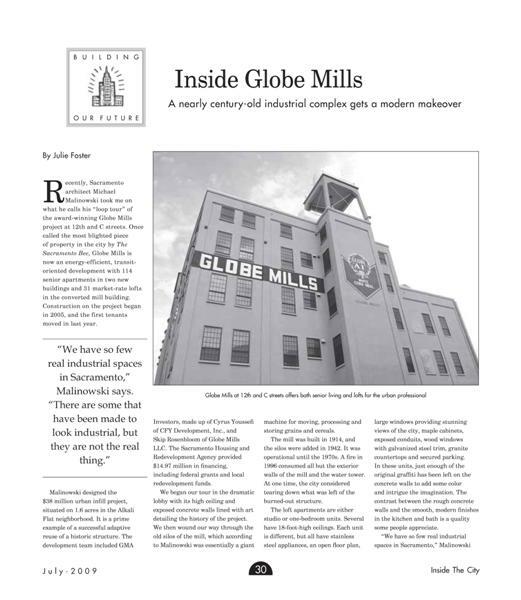 The Globe Mills has become an urban revitalization icon for urban planners in the Central Valley. 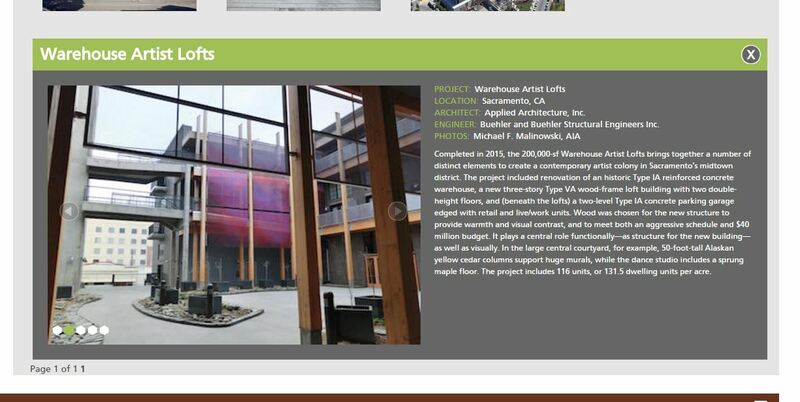 toured the project with architect Michael F. Malinowski AIA. 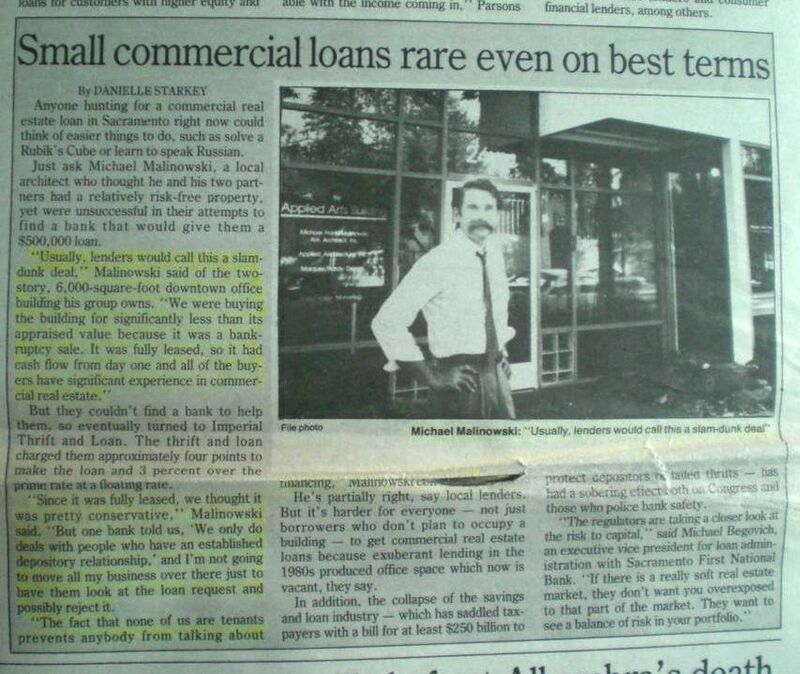 partnerships in getting even the thoughest projects completed." 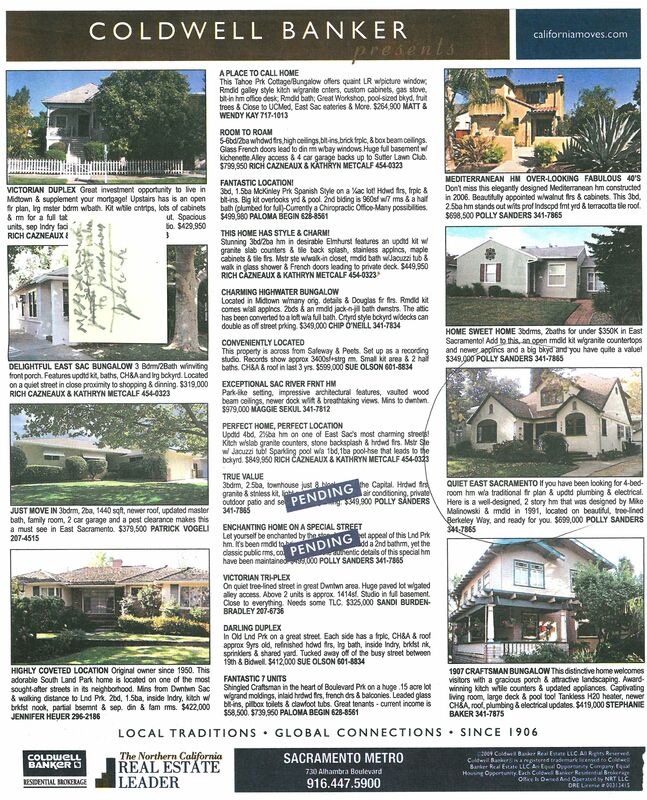 the projects are obviously a labor of love"
the profession, California and the country. 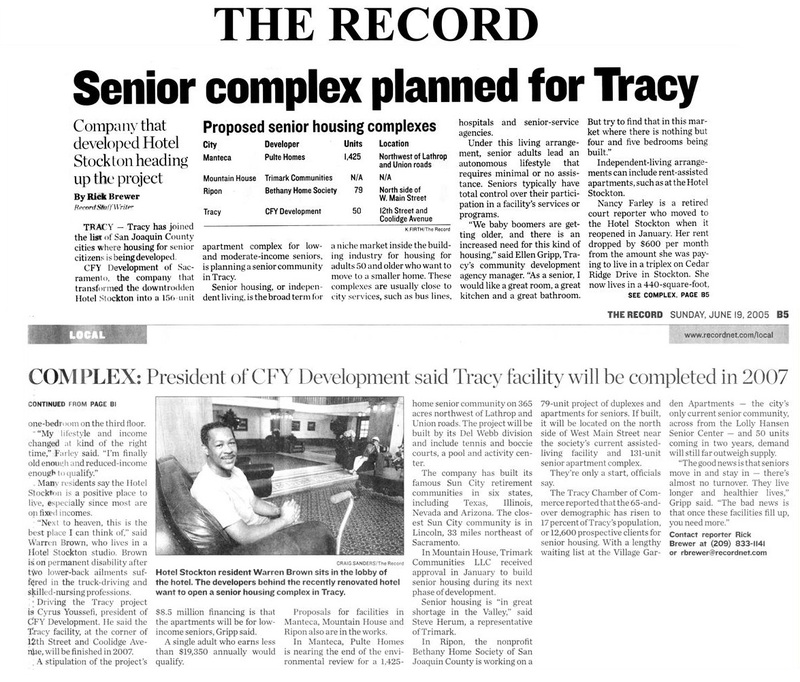 Miyamoto International, Developer / Contractor CFY Development. 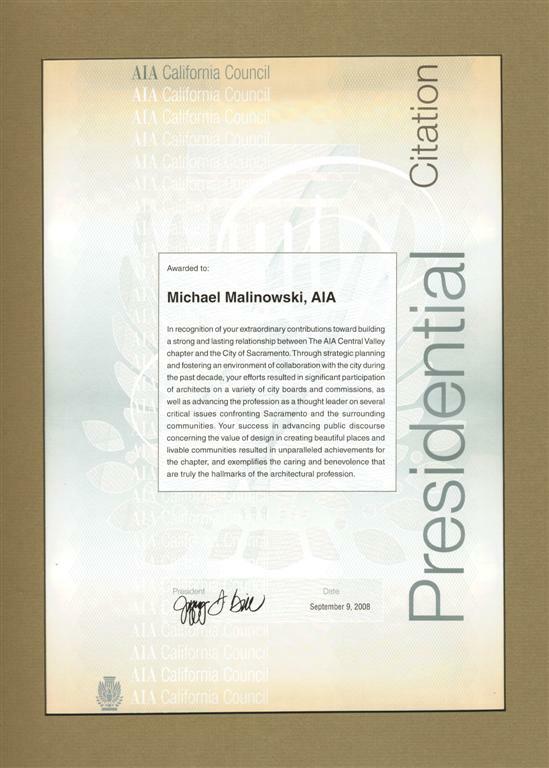 architect Michael F. Malinowski, AIA." 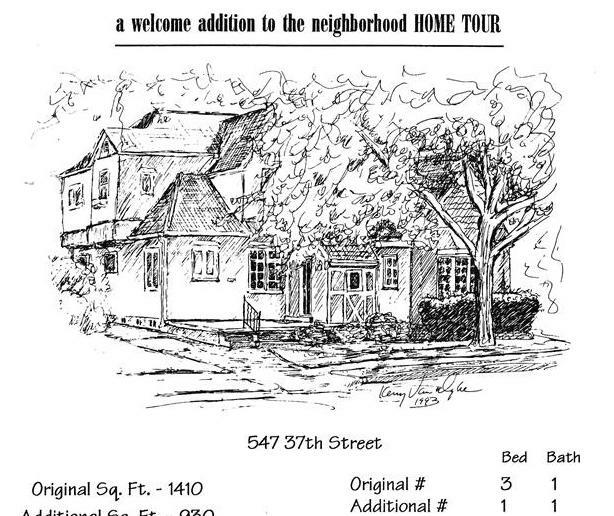 that value the past from cities that don't." 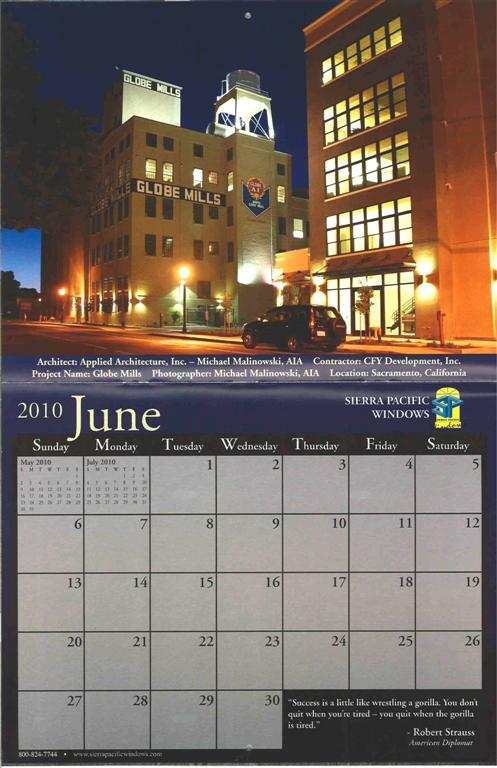 in developing and conducting virtual meetings." 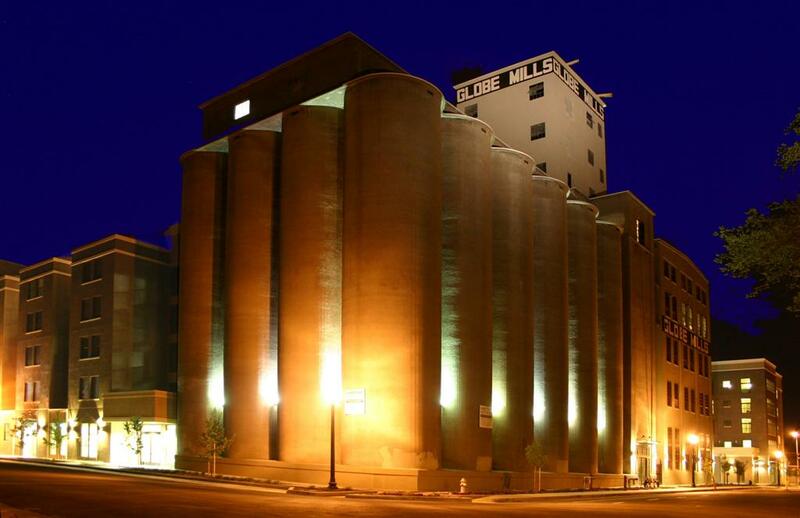 "Saving the Globe Mills required a walk through a very complex and twisted path." 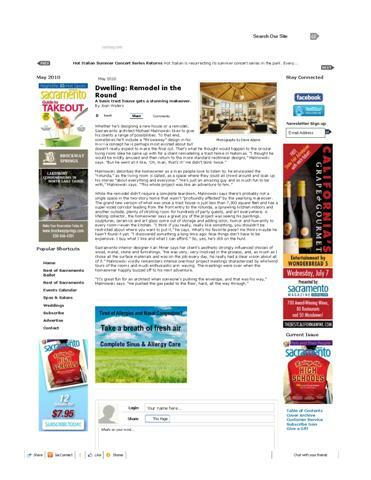 remodeling in the current market, which is very favorable to homeowners. 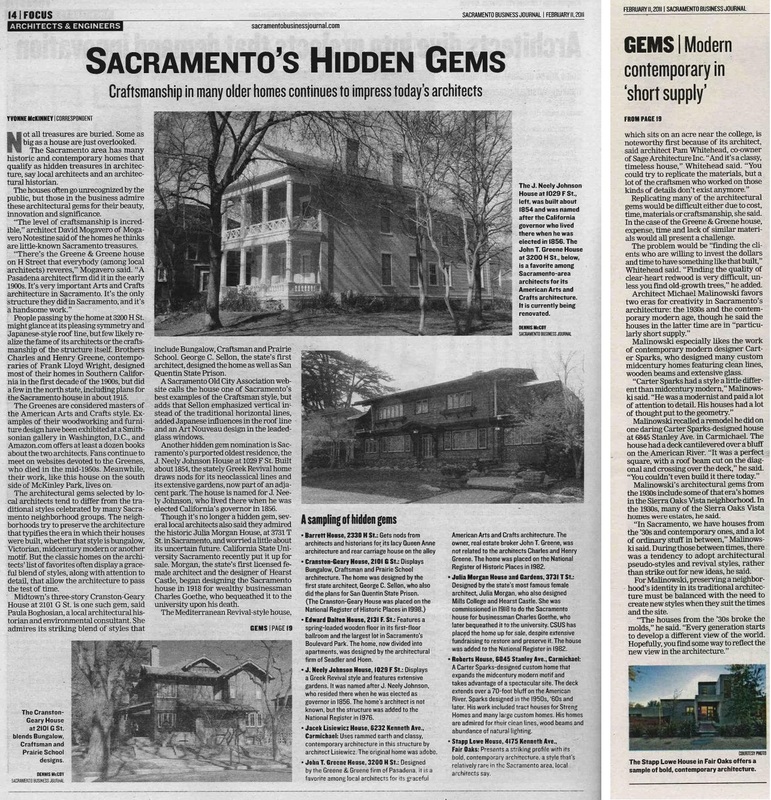 "Sparking a much-needed Renaissance in Sacramento’s Alkali Flat was on architect Michael F.
to bring the 1913 Globe Mills back to life." 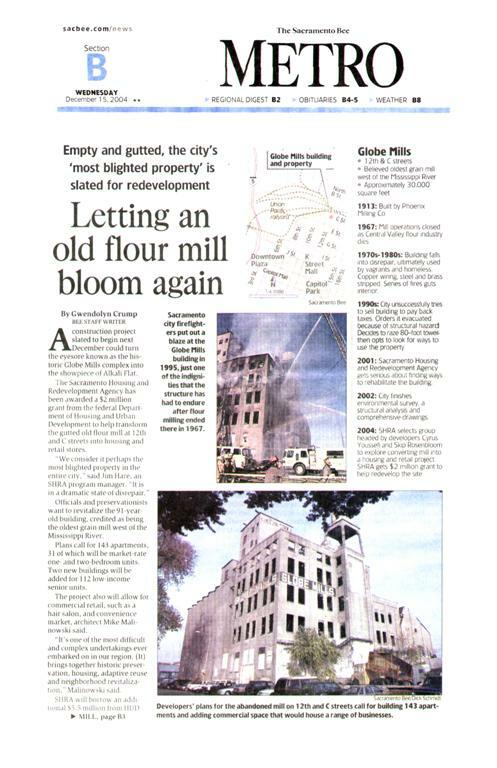 Mills complex comes after three decades of abandonment and decay." 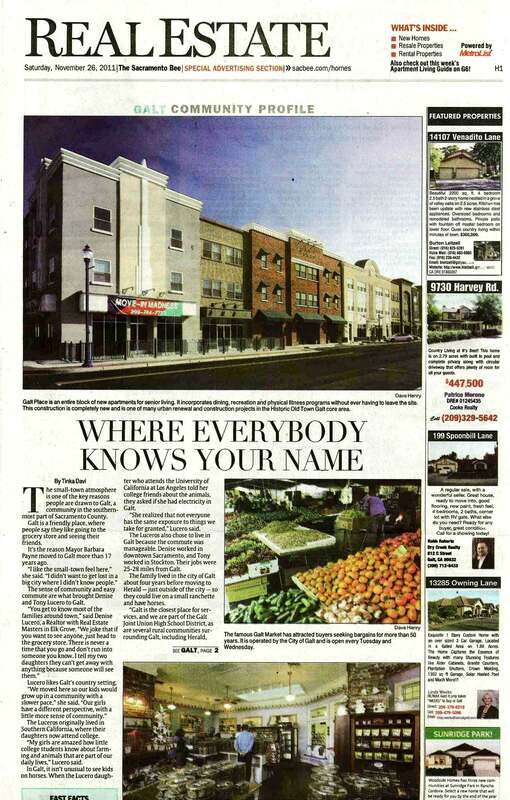 Agencies to receive the 2008 Fall Award for Redevelopment Excellence." 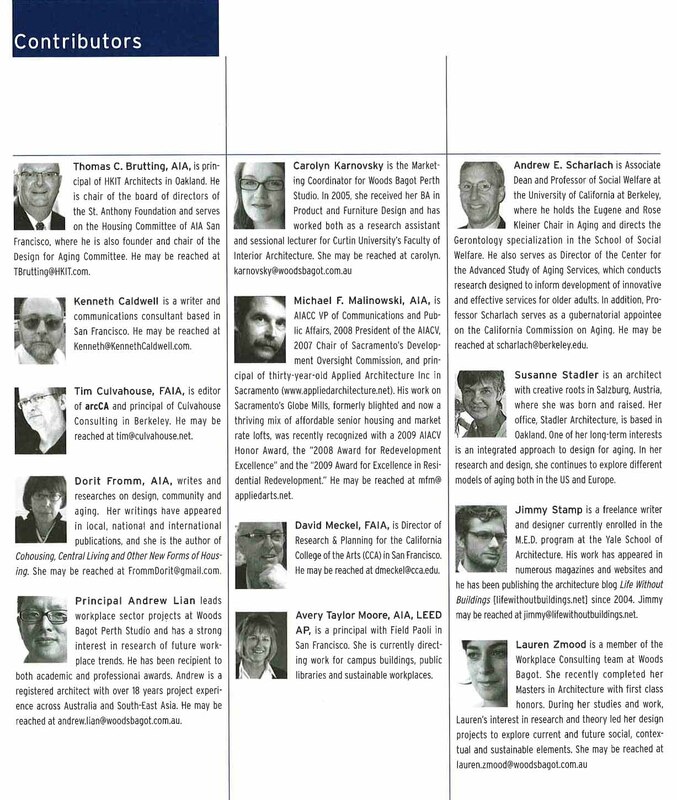 exhibition runs Nov 17 2008 through Jan 8th 2009.
among the top 100 influential people in Sacramento. 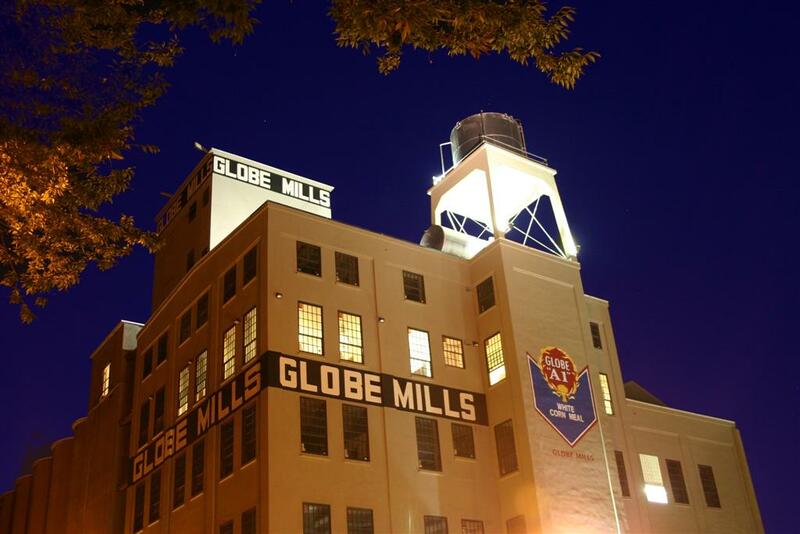 "Globe Mills, an old Sacramento flour mill, has been converted into a place to live." 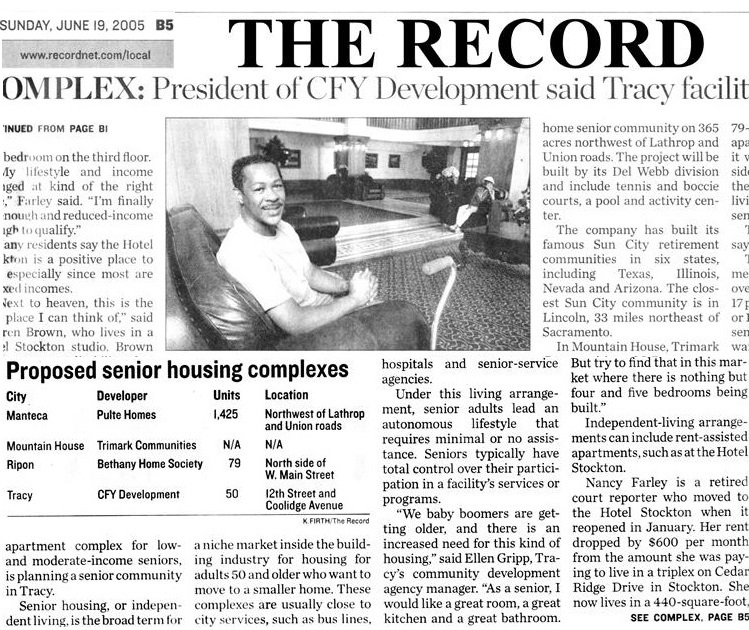 the 2008 Fall Award for Redevelopment Excellence. 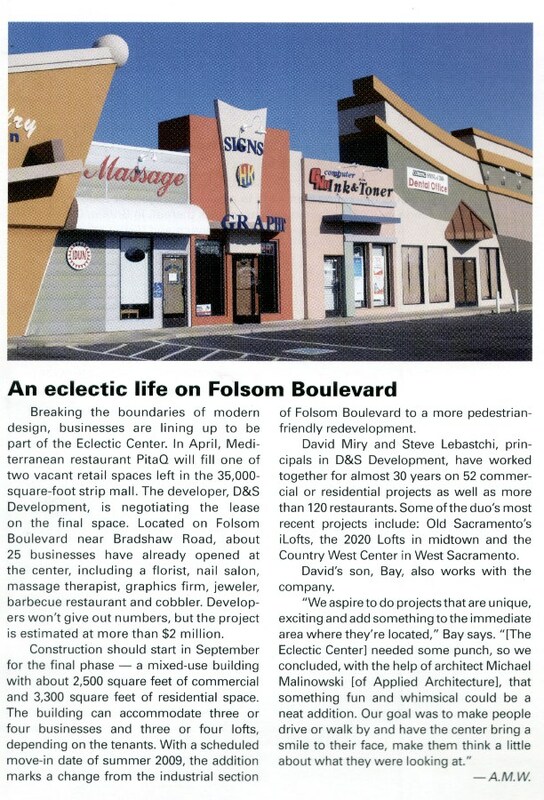 Valley chapter and city of Sacramento. 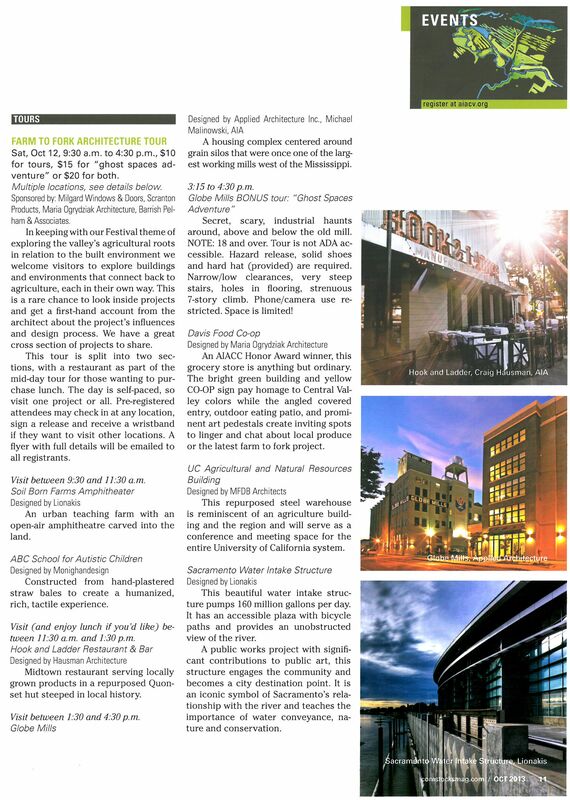 likes to tinker with his 'quirky' new building, complete with glitter-covered dome, indoor/out-...."
of old grain chutes and spouts have been turned into light fixtures in the main building's lobby." 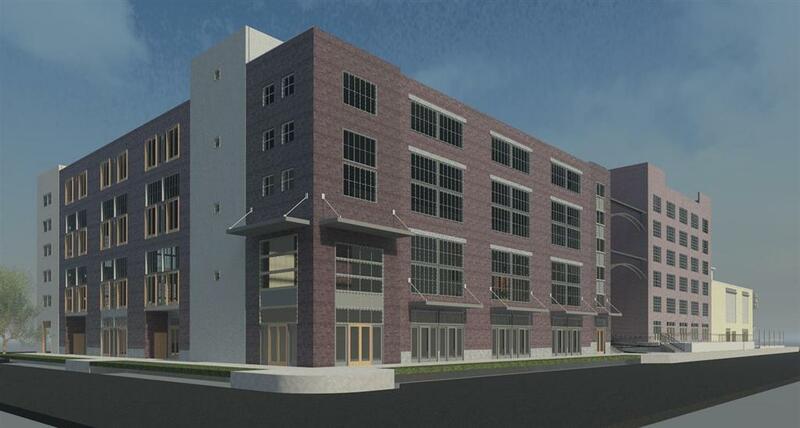 long-abandoned industrial complex into housing unfolds. 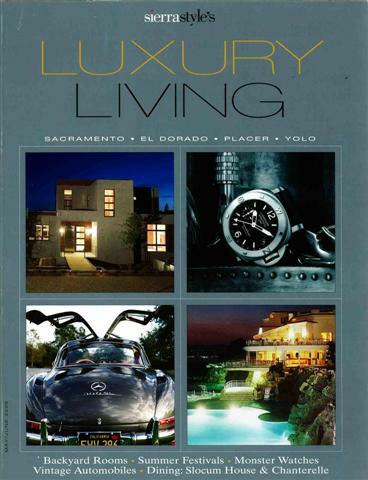 "Perched precariously on the edge of conventional design and architectural practice,"
European-inspired elegance in a California country setting. 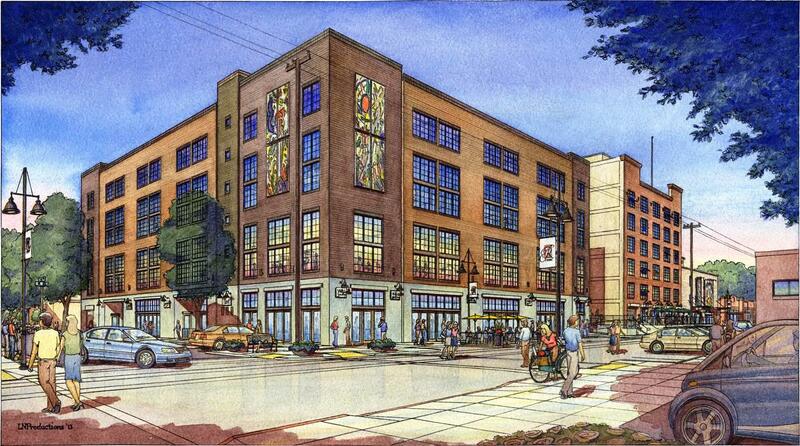 turning the historic mill into 146 stylish rental units at 12th and C streets." 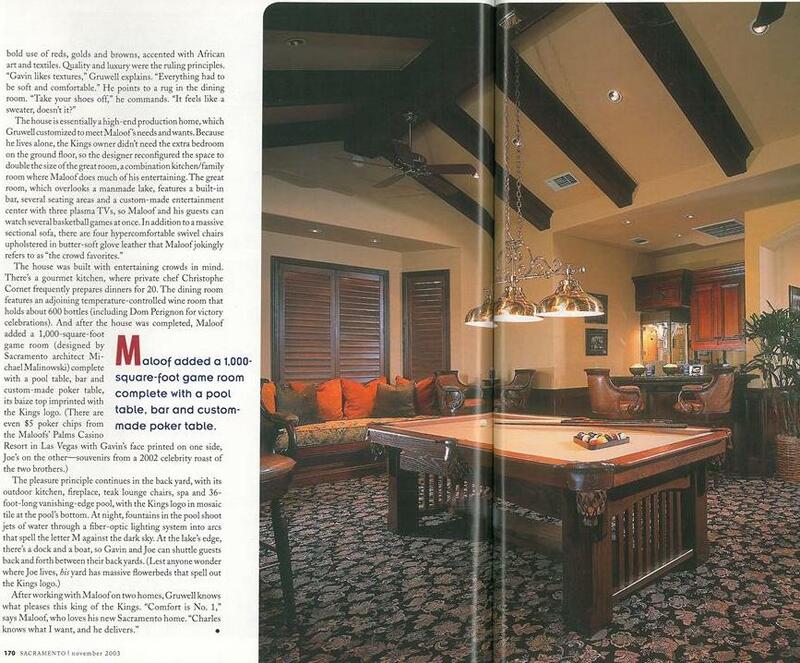 "We aspire to do projects that are unique, exciting and add something to the immediate area." 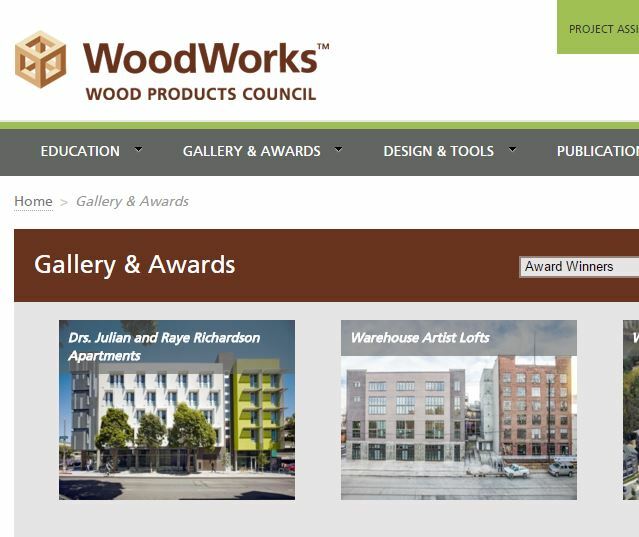 Applied Architecture's East Sacramento designs. 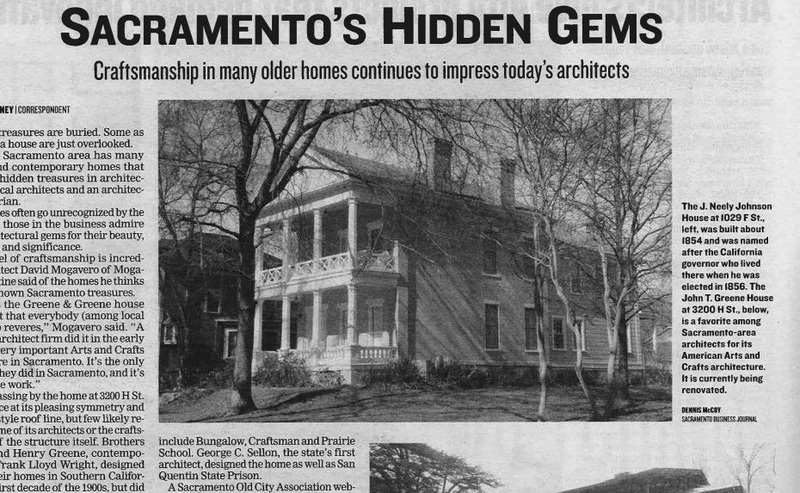 A sensitive second story addition in Curtis Park, Sacramento. 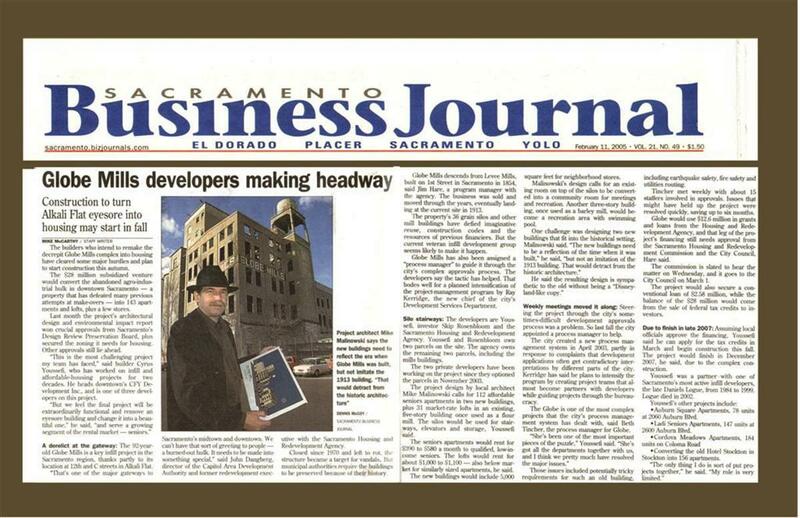 The Globe Mills project is featured in an article on Sacramento's downtown housing boom. 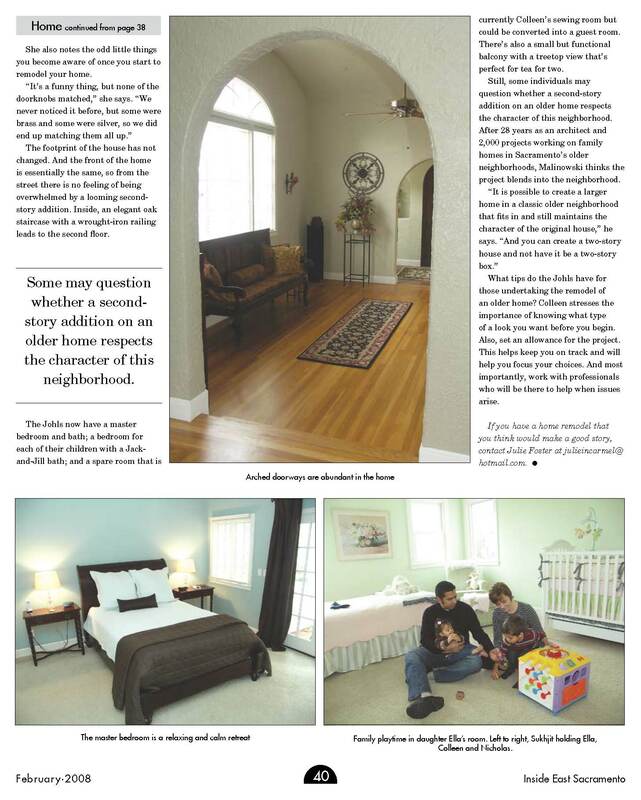 An East Sacramento home makes the most of square footage with well-defined interior spaces. 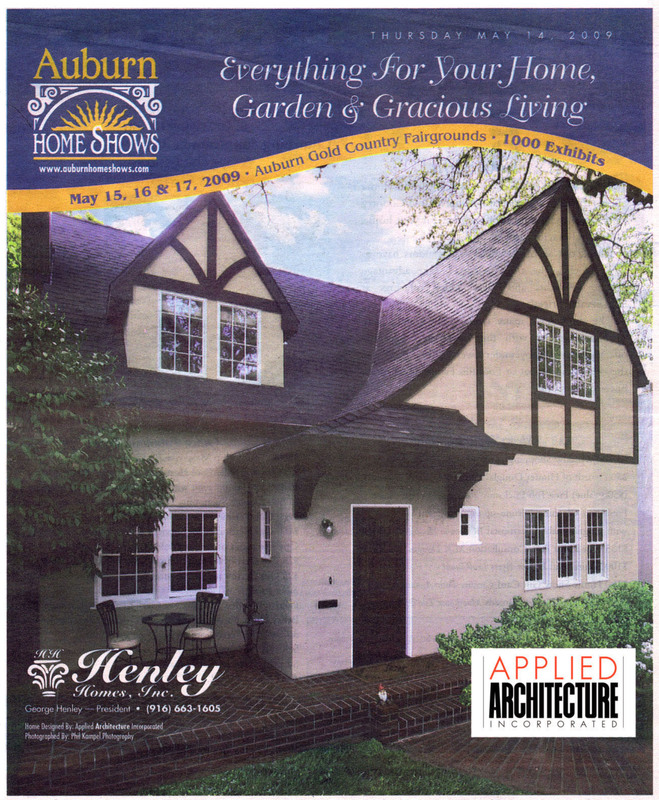 Spare, elegant, and crisply contemporary: a project for "the moderns." 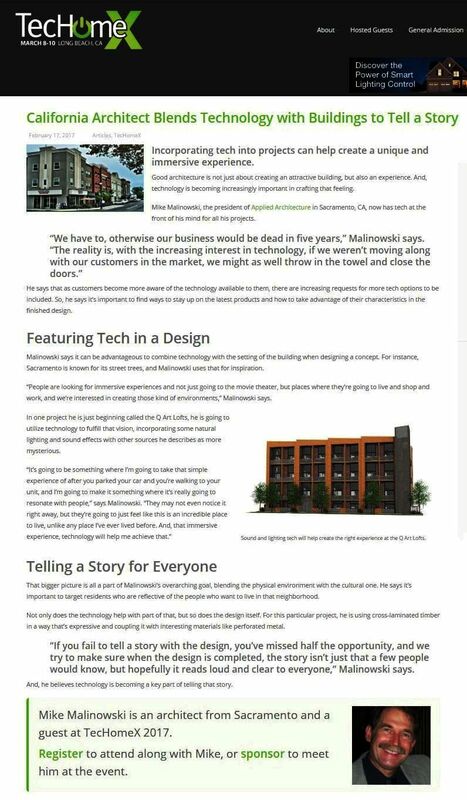 An interview-based profile of architect Michael F. Malinowski, AIA. 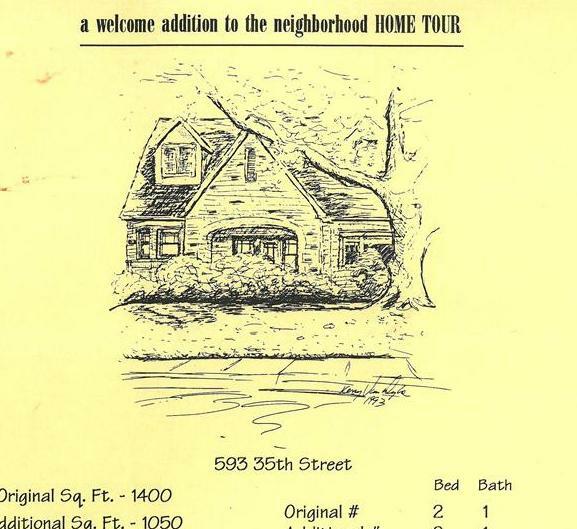 Bob Shallit: You think this complex looks weird now...? 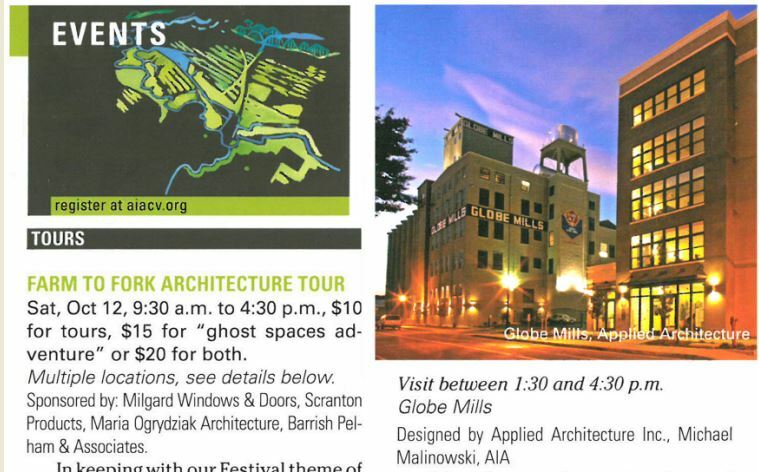 roof, pulled-back windows, an articulated entryway with a door that has some character,"
Michael F. Malinowski, AIA says." 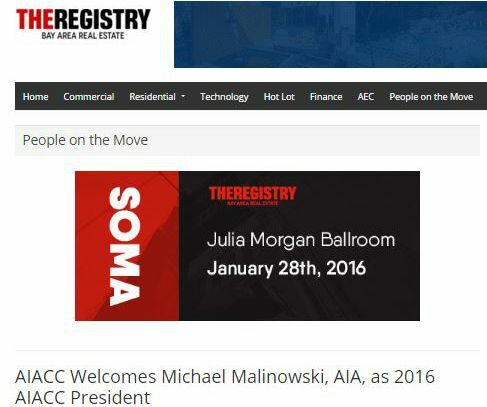 F. Malinowski, AIA, and others lead the charge. 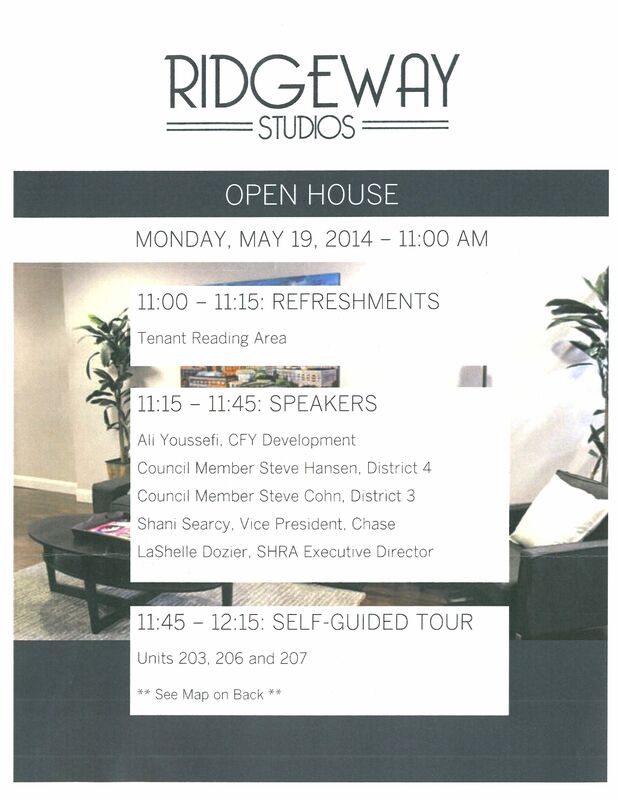 Tour of home designed by Mike Malinowski, AIA. Proceedsnof tour benefit 'Kids Play Mckinley'. 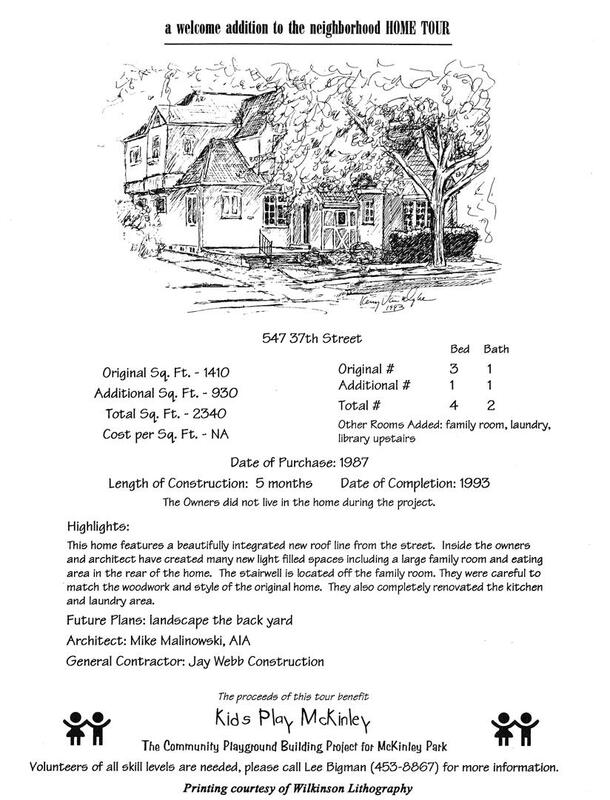 The Community Playground Building Project for McKinley Park. 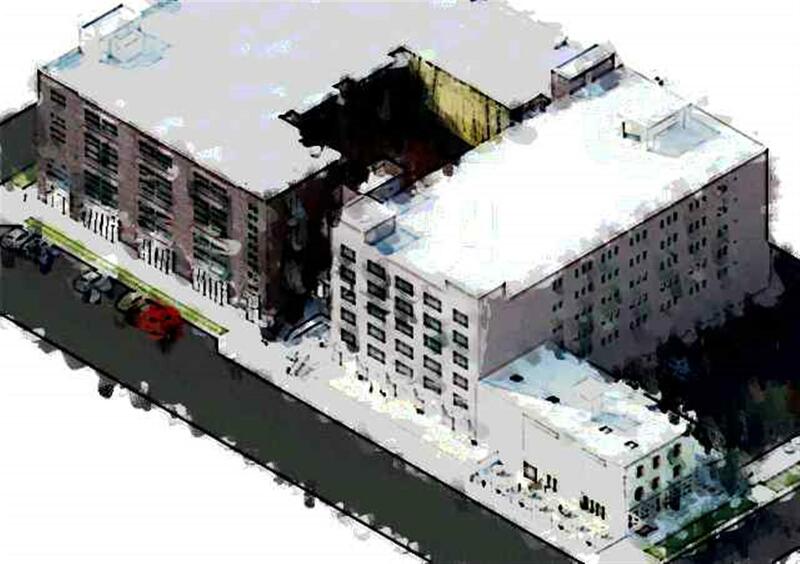 Quirky, fun; when will it be done? clients. 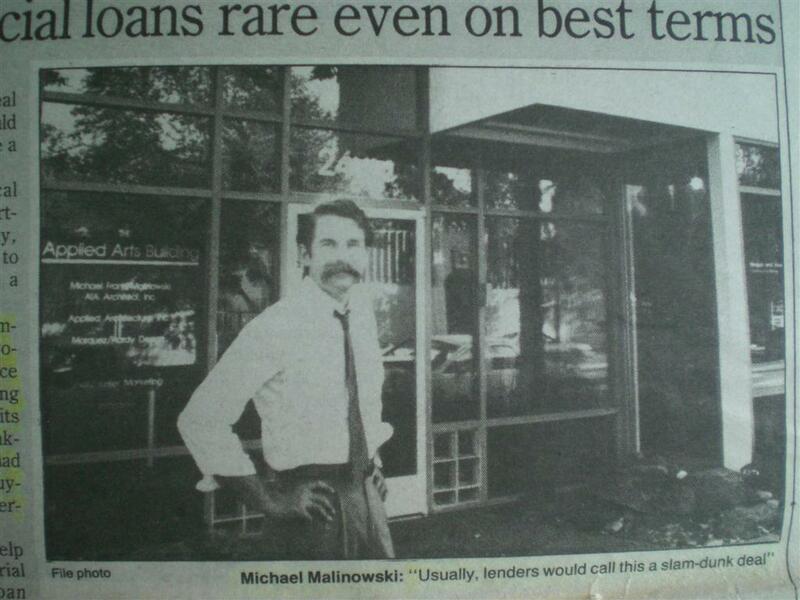 Now he's doing one for himself. Quirky, fun, and more. 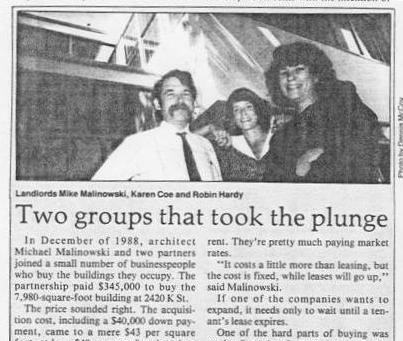 Architect Michael Malinowski AIA joins with two partners to buy the buildings they occupy. in the emerging midtown district.